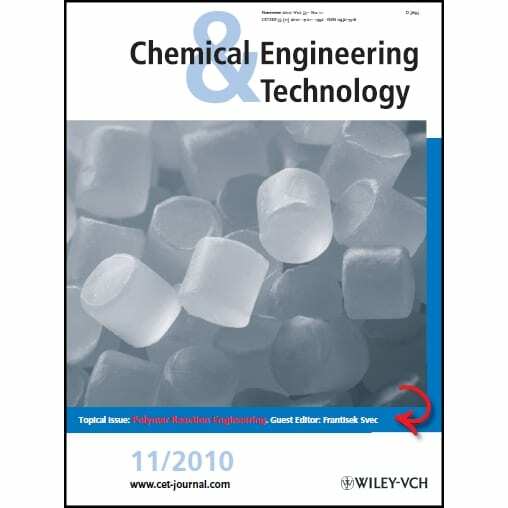 New special issue on cutting edge developments in the field of polymer reaction engineering. Polymers, most often simply called plastics, have become indispensable part of our life. We find them everywhere from food packaging and construction to textiles, vehicles, electronics, and furniture. The worldwide consumption of polymers in 2006 was ca. 241 million metric tons with an outlook to almost double and reach 400 million tons in 2016. It is a lot of plastics that has to be produced! Typically, these materials are manufactured from monomers, small molecules that are chemically connected to form a long chain – a polymer. The way this connection is achieved, i.e. how the polymerization reaction is carried out, is the core of polymer reaction engineering. Current literature is rich in polymer chemistry and physics while polymer reaction engineering remains a Cinderella in the field of polymer science and technology. Commodity polymers that are mass-produced today will most probably remain the backbone of the industry in the foreseeable future and new developments are expected in the ways these polymers are produced and processed. 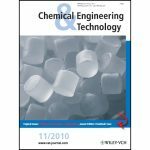 Now, a new special issue, published in Chemical Engineering and Technology, aims to bring together some of the most exciting of these developments, and the work being done in the field of polymer reaction engineering. Polymer reaction engineering concerns polymerization processes and thus includes all aspects of the polymer technologies. It covers multiple bases starting from the laboratory experiments and going to large megatons production units. Since experimenting on the latter scale is not realistic, modeling and simulation are important parts of today’s polymer reaction engineering. Current trends in polymer reaction engineering also reflect the fact that manufacturing of polymers should be done using environmentally friendly processes. All these issues largely affected selection of subjects the topical issue covers in order to present the real state-of-the art.